The near-death experience (NDE) catalyzes powerful transformations in the experiencer. Many times there is a miraculous healing from the NDEr's injuries or illness. With the insights and understanding of their life purpose, there is always personal growth and spiritual transformation. 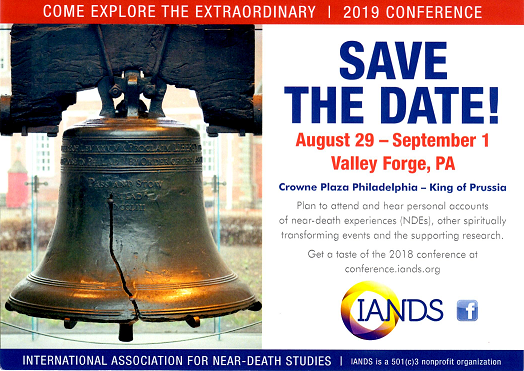 NDErs frequently find they have the gift to heal others, and the message and insights of the NDE can soothe and comfort grief from the loss of a loved one. The profound message of love from the NDE can bring about transformation for all of us.